Giveaway dose: Rosegal Shopping Website. We all love online shopping these days, as its too comfortable , just by sitting at home we can shop anything from any part of the world. Its a leading global online shopping destination, they understand the passion of their customers by providing a wide range of high quality clothing styles at factory direct prices along with a dedicated professional service to customers all over the world. They have thousands of affordable products lines, for their buyers who share passion for vintage and modern clothing and accessories at the most competitive prices. Its like a one stop shopping destination where you can buy all your fashion needs like clothing of all types like tops, dresses, jeans, legging, winter clothing and all and also you can buy jewelry, shoes, bags, accessories and so on. Well i am in love with their Scarves collection, they have around 250+ collection just for scarves can you believe it, it is just wow. 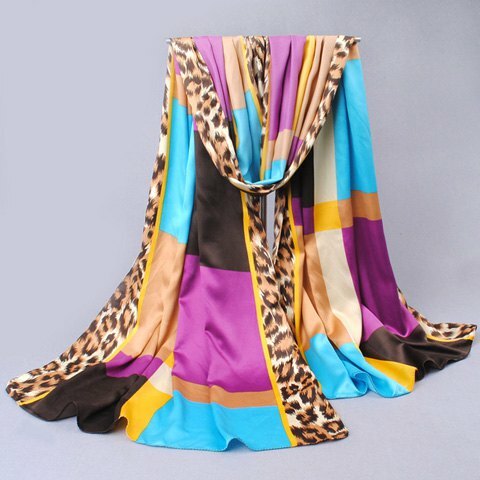 They have varieties of scarves available but i specially love their Paschmina scarves collection . You can buy these scarves from a price range of 4$ to 19$ , with a lot of prints and designs available, you can buy the one which suits your need the most :) Scarves can make your entire look different weather its a party or an event or just a day out with friends. So what do your guys think about my picks ? Well i am going to buy few of them for few coming ocassions for myself , and you should also start looking for one for yourself.